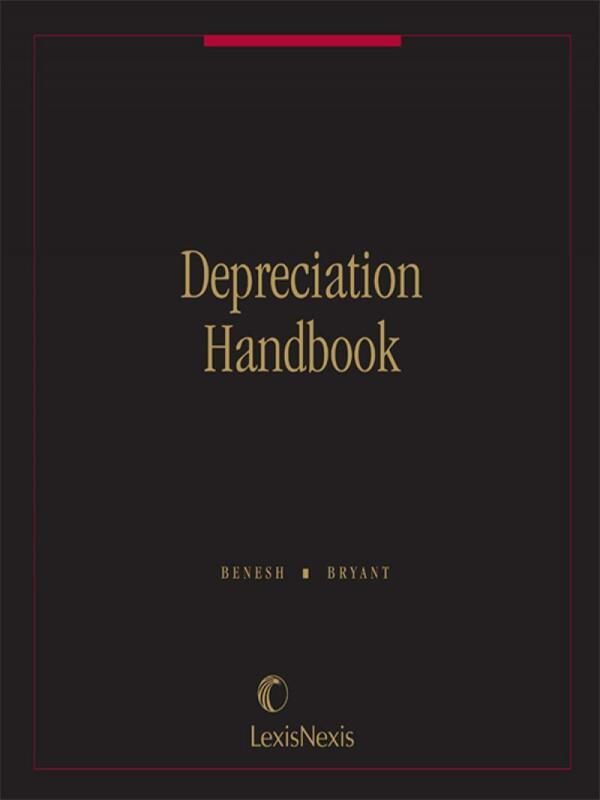 This handbook provides thorough coverage of federal tax issues important for depreciation and captial planning and a variety of tax credits. A convenient single-volume handbook that provides comprehensive coverage of federal tax issues related to depreciation, capital planning and a wide variety of tax credits. 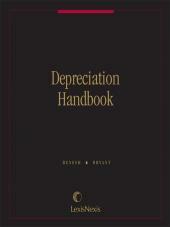 Everything depreciable is covered: real estate, business equipment and vehicles, intangibles assets, etc. use of business and energy credits. 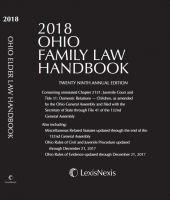 Because it is updated yearly, this publication always contains the latest in relevant forms, revenue procedures and tables of statutes and regulations. 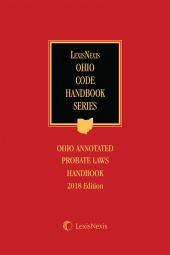 It is also loaded with practice tips, comments, examples, and IRS forms and tables. Bruce K. Benesh and M. Kevin Bryant; updated by Deborah Baird. Deborah Baird's experience involves all areas of federal taxation, focusing on US and international aspects of acquisitions and dispositions and general corporate tax law. She presently counsels a start-up hedge fund on tax issues relating to the fund's formation and assists with the development of tax efficient portfolio strategies and domestic and offshore structuring issues. 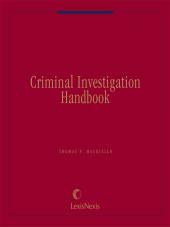 Prior, Ms. Baird was a senior associate with KPMG LLP in the Federal Tax Practice in New York. Ms. Baird received a B.A. from Smith College, a J.D. from the State University of New York at Buffalo School of Law and a LL.M. in Taxation from New York University School of Law.